Joel Rayon Paniagua, 31, was a man his friends described as loyal. The landscaping crew foreman lived in the Tampa area and was a native of Veracruz, Mexico, where much of his family still lives. 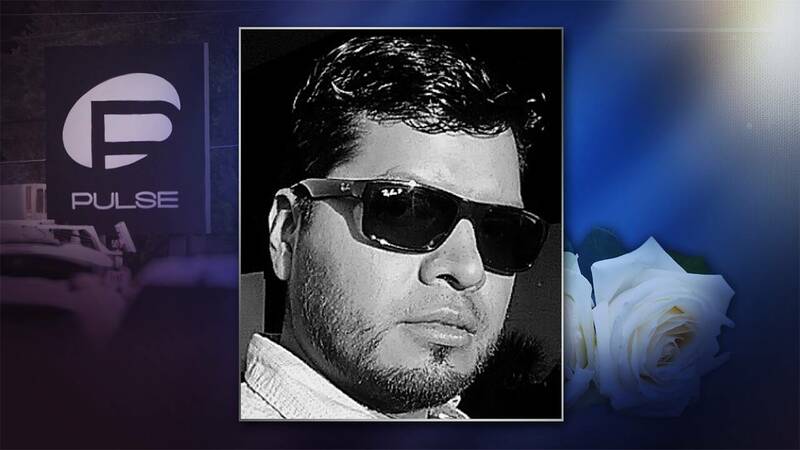 Paniagua was one of 49 people killed at Pulse nightclub in Orlando on June 12, 2016. His family was granted special visas to be able to have a funeral in the U.S. and take his body to be buried back home. Paniagua’s brother told NPR that Paniagua loved to dance, and loved tacos de pollo. A funeral mass was held June 18 for Panigan at Resurrection Catholic Church in Winter Garden.